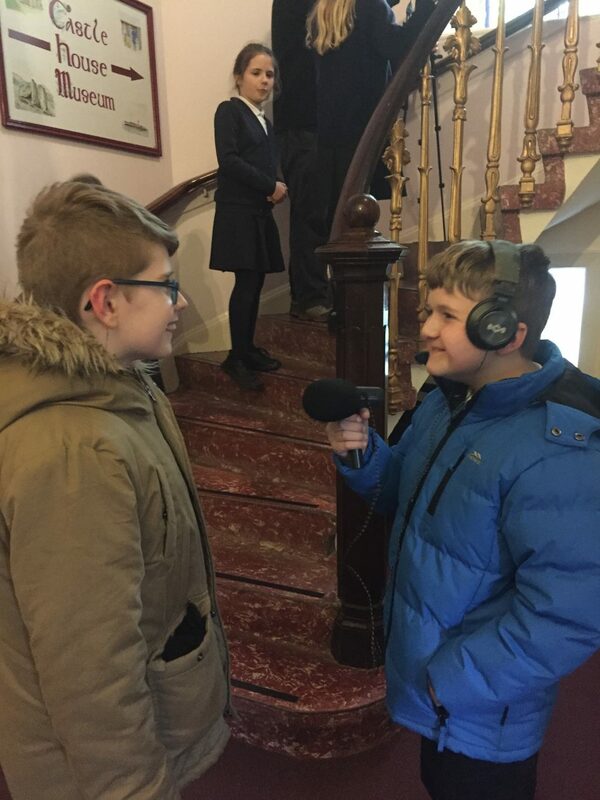 Pupils at Southend Primary School hosted their annual Christmas Concert on Thursday 14th December. 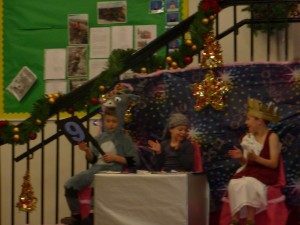 Children performed a number of acts including two French songs, ‘Twinkle Twinkle’ and ‘Jingle Bells’ on their Ocarinas, a well performed ‘Little Baby King’ Nativity, and more. 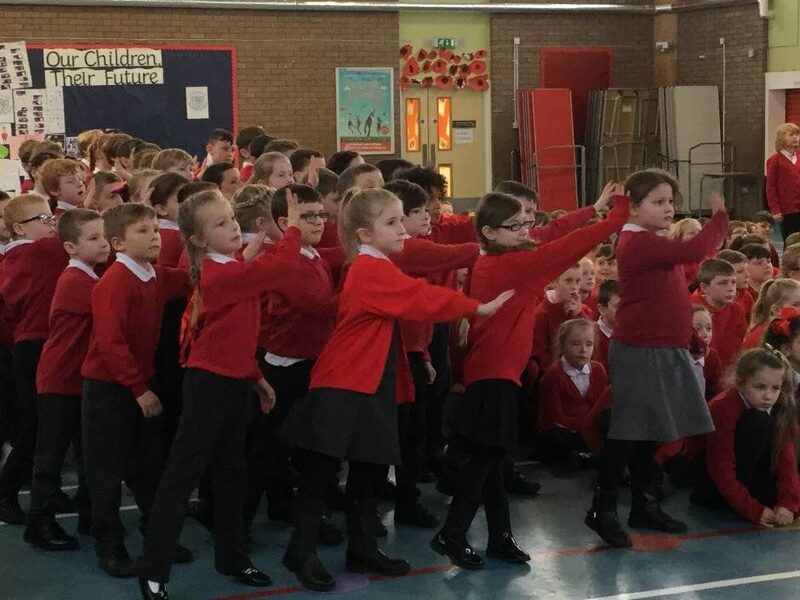 The concert was supported by families, friends, and the local community and we would like to thank everyone who attended. Your support is greatly appreciated. 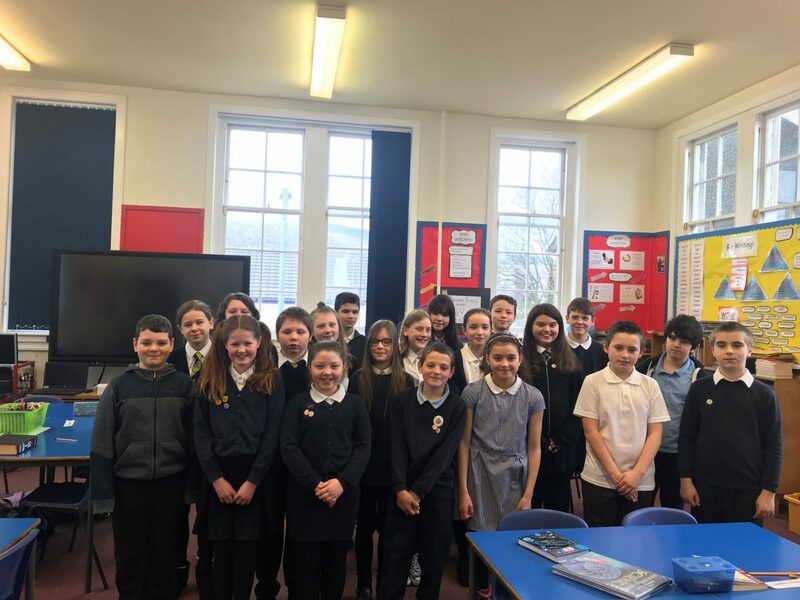 Catherine Wheels Theatre Company visited Cowal Schools at Dunoon Grammar School this week. 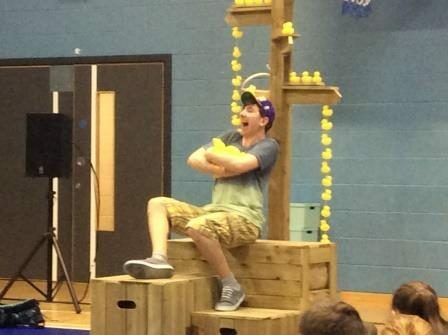 “Lost at Sea” was a production about the scientific tracking of a shipment of rubber ducks which had fallen overboard. 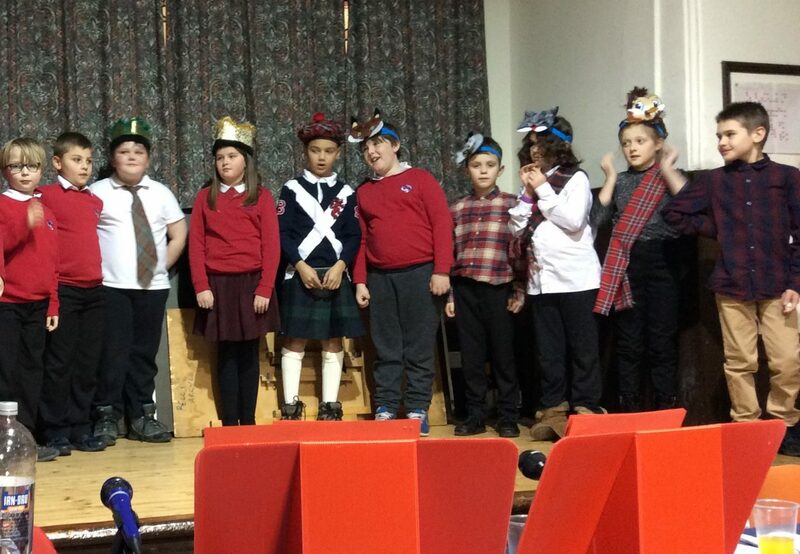 The play was performed in the round, and children of Toward, Kilmodan, Kirn, Strone and Strachur Primaries enjoyed a funny “out-of-the-box” dramatic experience. 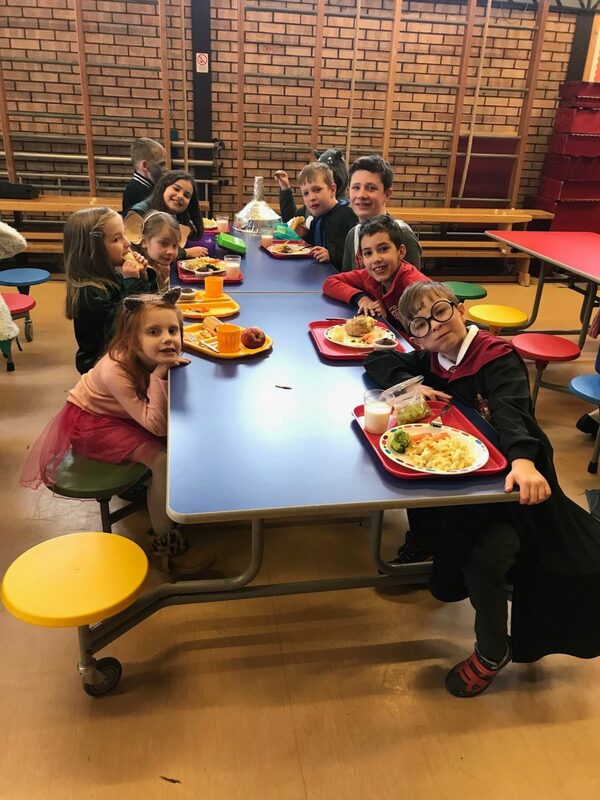 On Friday 27th January the Parent Council held a Burns supper in Kilmun Hall. 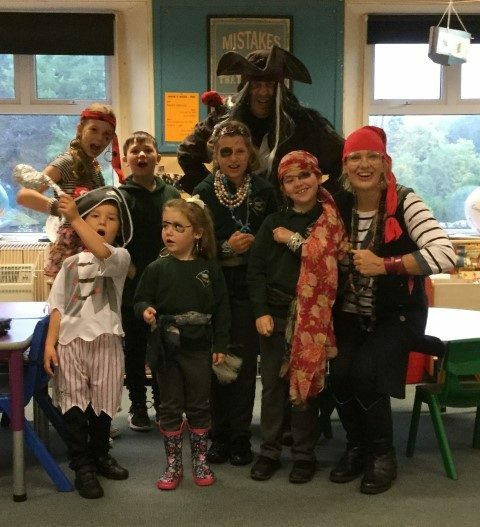 It was a fantastic event that was well attended by family and friends from our local community. 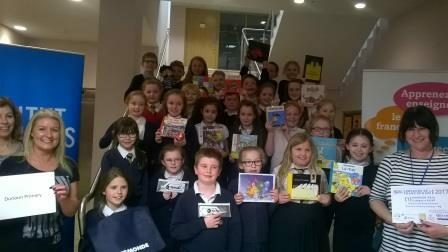 Well done to the P5 class of Dunoon Primary School for winning the regional final of the French Drama competition. 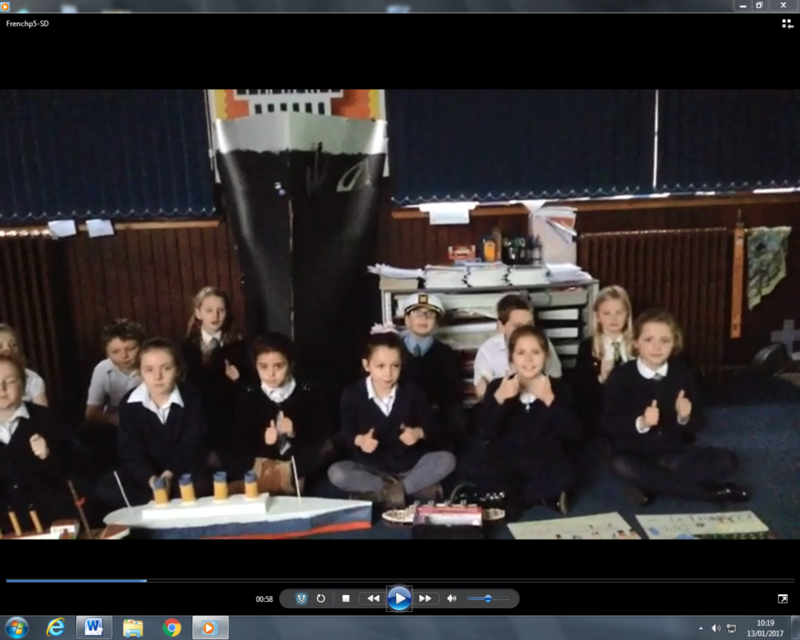 The class were involved in an interdisciplinary learning project about the Titanic. 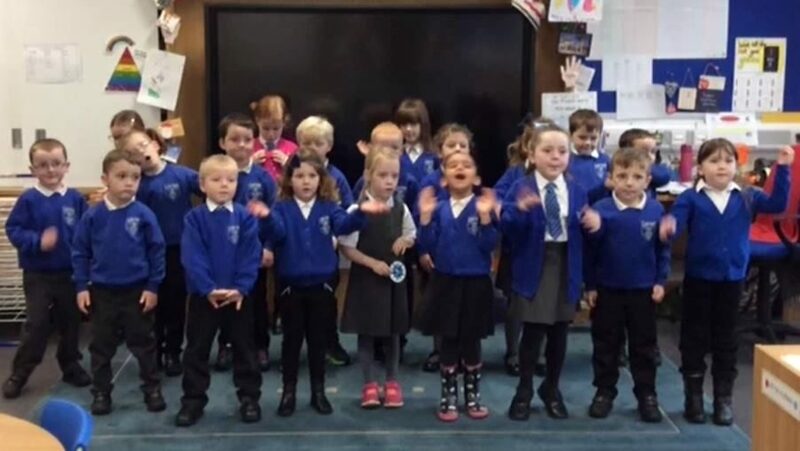 They then developed a French drama linked with this project and sang a traditional French song about a sailor and the sea. Their winning entry can be seen HERE . They have now been entered into the national final. We wish them every success in the next stage of the competition.